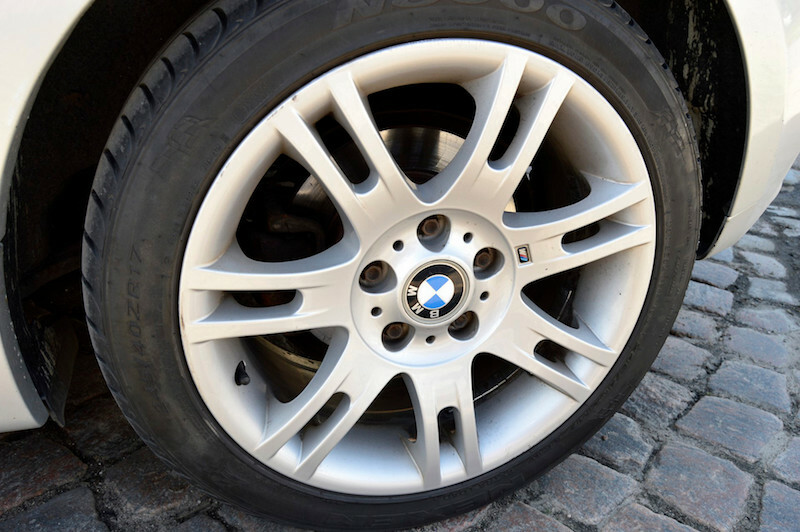 Wheel covers are mainly used to make the wheels look better when using steel rims and therefore often with winter tires. One may say that wheel covers tries to make steel rims look like aluminum rims!? 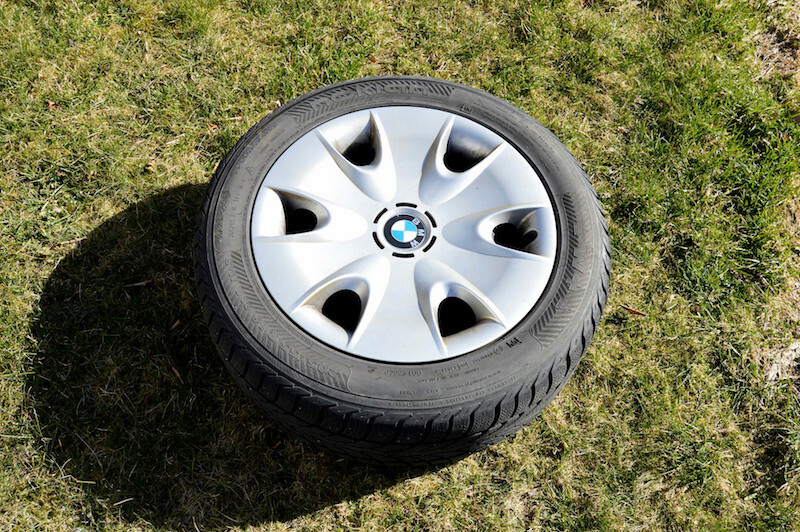 BMW alloy wheel with summer tire - Wheel covers CANNOT be mounted to these! Steel rim with winter tire - Wheel covers CAN be mounted to these! As with a lot of things, wheel covers comes with different names referring to the same thing. These names are good to know about if you're going to search the Internet (google, ebay, etc.). They can be named either: wheel covers (duh', of course), hubcaps, hub caps, wheel skins, rim covers, rim skins, and such. Notice though that the name hubcaps is kind of misleading, since the covers do not only cover the hubcap, but the whole rim. And with that said, the name hubcap is actually one of the most used names for describing these covers. Wheel covers, as stated before, are used with steel rims, mostly to make them look better from their generic look and tendency to rust. Steel rims are mainly used in the winter, with winter tires, since the surface of aluminum wheels (most alloy wheels) doesn't get along that well with road salt and similar, but also due to the fact that many people buy winter tires in a smaller size which is cheaper than some large 18 inch summer wheels (just an example). 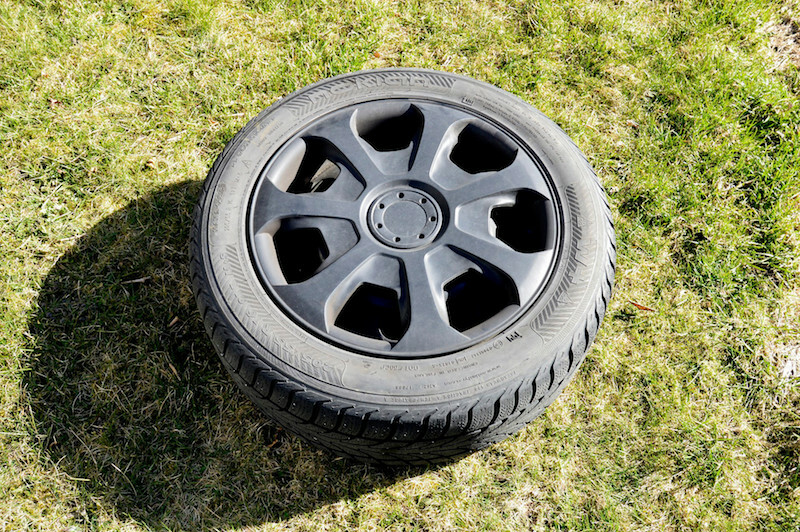 The good thing with wheel covers in the winter, is that they are often made of plastic, which doesn't rust or get stains like metal do. Some covers may be made in steel (metal) though, but they aren't that common nowadays. It's not only in the winter that wheel covers are used, they may be put on steel rims whether it's summer or winter, of course! Many car manufacturers are today using steel rims as standard (or aluminum rims that looks like steel rims), both because it's cheaper and/or to get a better fuel economy with a smaller size wheel and weight. In some cases, OEM wheel covers may also be designed to make the car more aerodynamic. 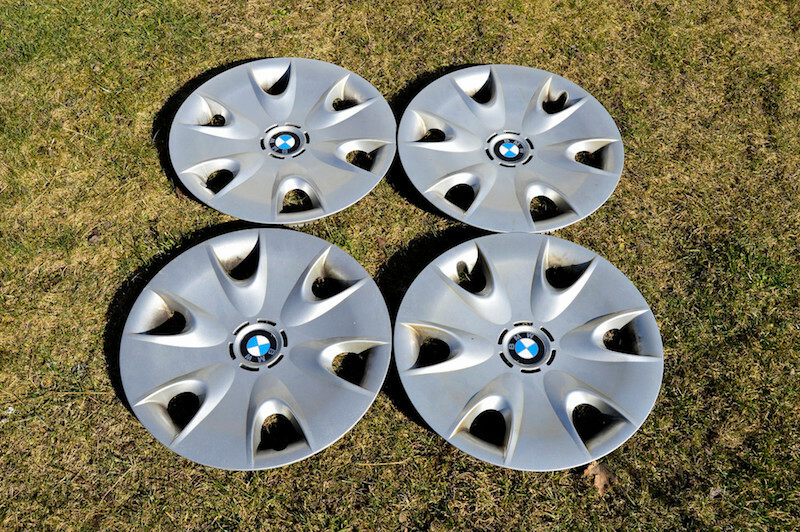 In general, OEM (original) wheel covers that comes from the car manufacturer have the best quality, but they are often hard to find in different sizes and a lot more expensive, not to mention the lack of design choices. 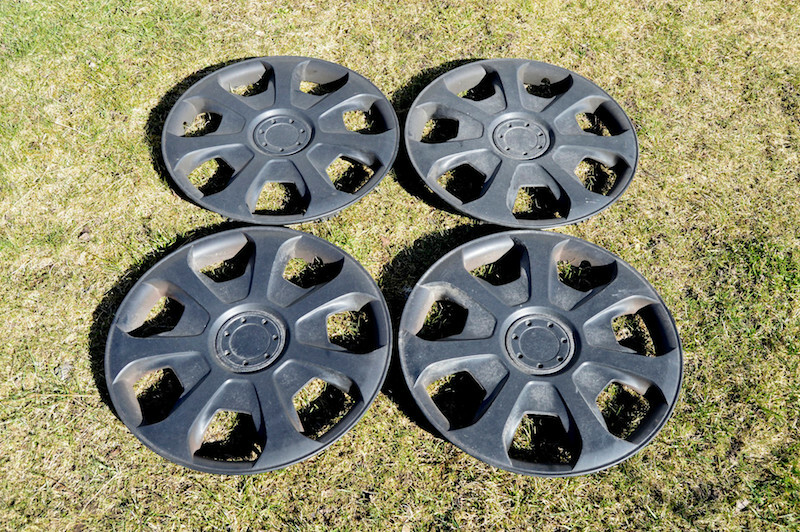 Aftermarket wheel covers comes in many different designs, sizes and price ranges, they are often the best "bang for the buck", so to speak, but beware that some of them are made of really cheap plastic that breaks easy when you mount or unmount them! Tip! Read reviews before buying anything online, and if you're at the store, get an idea of the material, it should be a little flexible, not hard plastic! 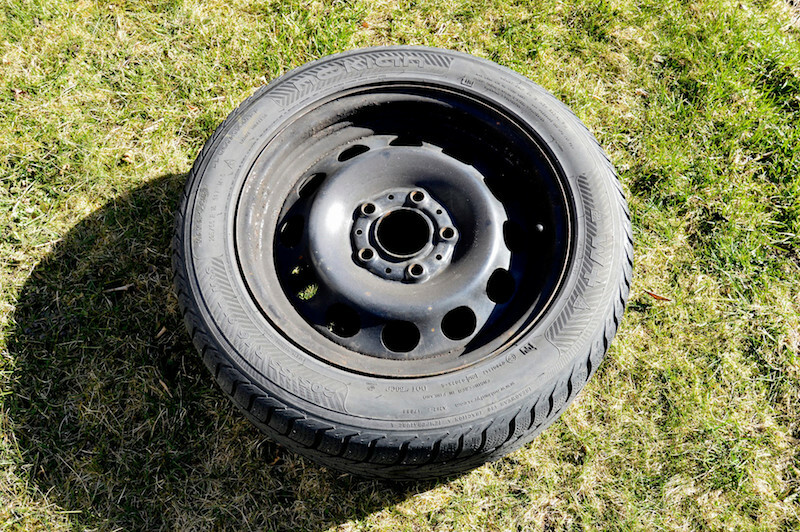 Wheel covers are often mounted without any fasteners, they sort of "clicks" together with the rim using a pre-mounted metal ring to the inside of the cover. Some covers may be mounted with the wheel bolts or lug nuts though. Heads up! Wheel covers do not fit all steel rims or aluminum rims that have the same design as steel rims! For example, heavy duty steel rims mounted to pickup trucks, light trucks, and such, often requires custom covers. Also, police cruisers with steel rims uses a special design to the rim and therefore standard wheel covers cannot be mounted (in most cases).